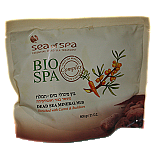 The Dead Sea mud is one of the most interesting qualities of the body of water. 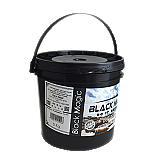 The rich black mud is unlike any other, but is proven to have plentiful vitamins and nutrients that are extremely beneficial to the skin. 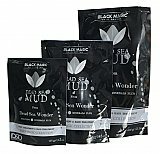 In the Dead Sea Mud category, AHAVA and Sea of Spa brands offer a one-of-a-kind opportunity to experience the positive ways in which this mud can improve the quality of skin. 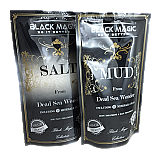 While having the ability to moisturize and cleanse, these mud products also improve health in regards to blood circulation, immune system functions, and arthritis. 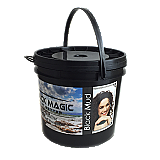 Anyone can benefit from these wonderful products.